Wasatch Gas Piping is a leading gas pipe fitting and installation company and subcontractor serving residential and commercial customers throughout the state of Utah. We specialize in underground gas pipe installation, new construction and remodeling. 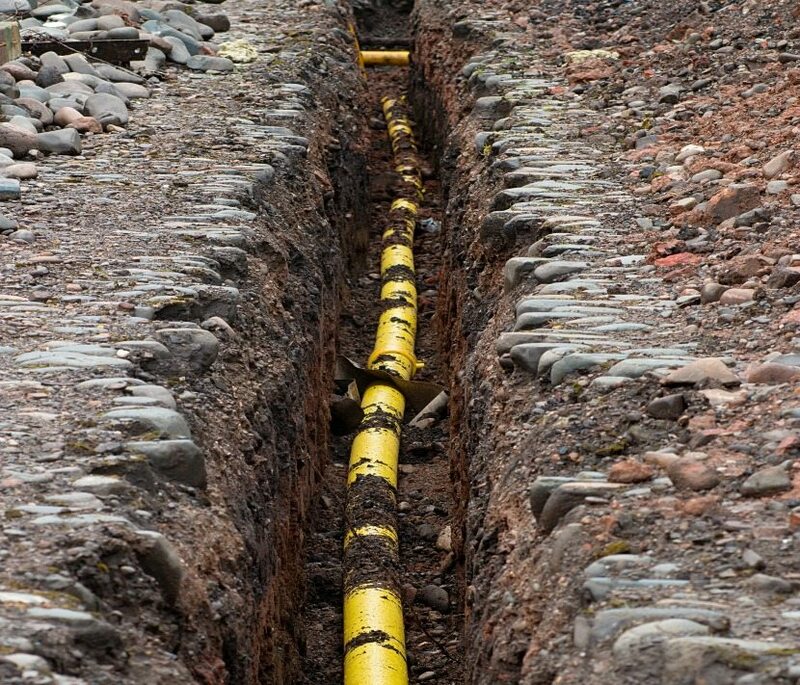 Our team is fully trained and certified to work on gas lines both inside the property and underground. Whether you are remodeling or adding to your existing home, our expert team can get the job done the right way the first time around. 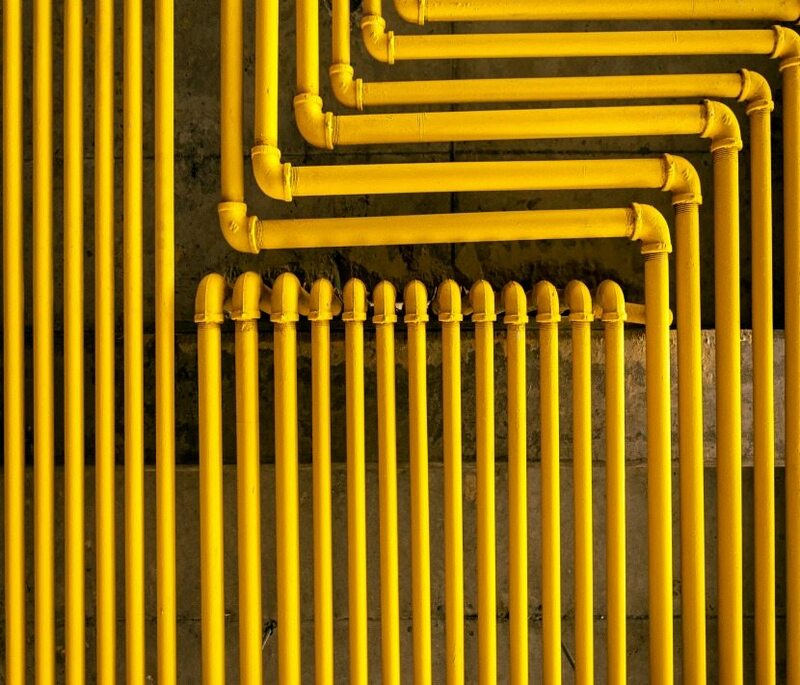 We maintain a meticulous level of attention to detail when it comes to installing gas pipes for your construction project. Delivering an exceptional level of customer service backed by quality work are our main priorities. For all your gas piping needs, we encourage you to give us a call today to discuss your project and receive a quote. Please use the form below to send us an email message. We can also be reached at 801-717-6307.